Our qualified staff are screened, licensed, bonded and insured. The comfort and familiarity of home is essential to us, especially as we age. But sometimes even ordinary tasks like household chores can become burdensome or challenging. If you or a loved one has health issues or just needs support to live comfortably at home, Direct Access At Home can help. 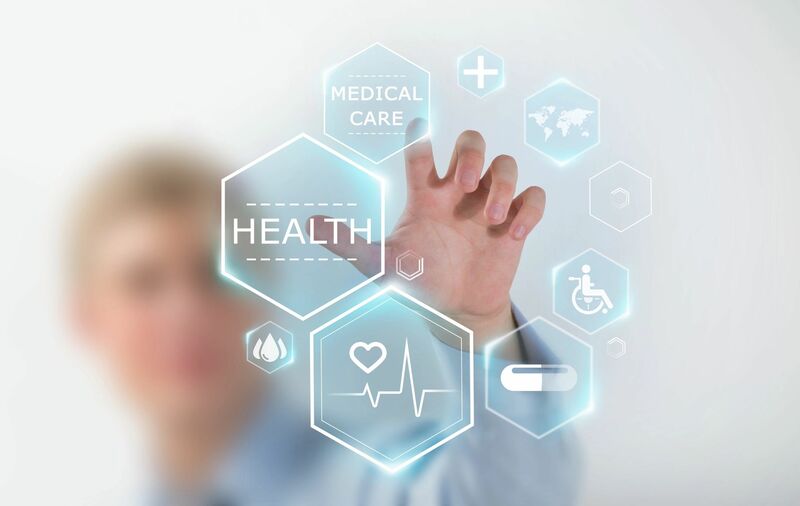 While every plan is customized to meet individual requirements, we offer three primary levels of care, companion care, aide level care and nursing care. 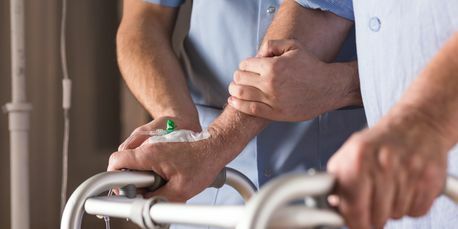 Geriatric Care Management services are available to individuals, couples and family members trying to connect available medical resources and healthcare service options. 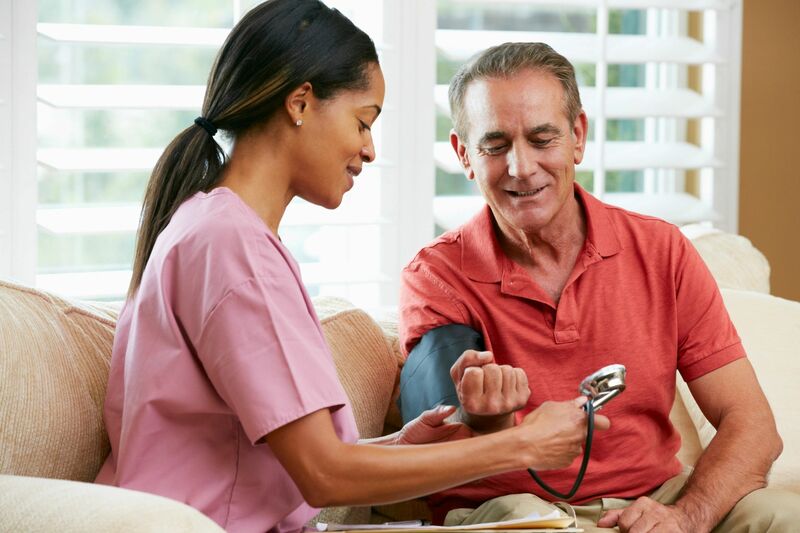 Our Geriatric Care Liaisons are Licensed Clinical Social Workers (LCSWs) and Master Level Social Workers, (MSWs) specializing in Geriatric Care Management support. 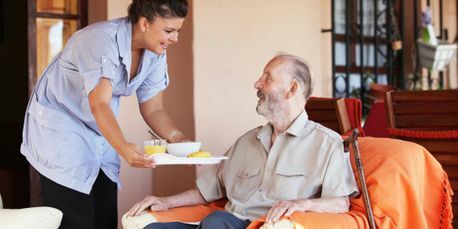 As members of the Aging Life Care Association our Geriatric Care Liaisons have access to the latest industry standards, strategies and resources which is a must have in this ever changing area of healthcare support. A Direct Access Geriatric Care Liaison will assist with navigating through medical resources, medical referrals, scheduling and arranging medical appointments, in home support options, long and short term senior living choices, financial, bill pay or legal concerns, specialty disease education and end of life transitions & support. Here are a few of the over 20 areas a Geriatric Care Liaison will initially explore and talk through as part of their assessment and intake process. 1. Safety concerns i.e. environmental, grooming, prescription, nutritional or mental health. 2. Evacuation and disaster planning. 5. Long term care and end of life planning. 6. Planning and picking up the pieces following a loss or major life alteration.